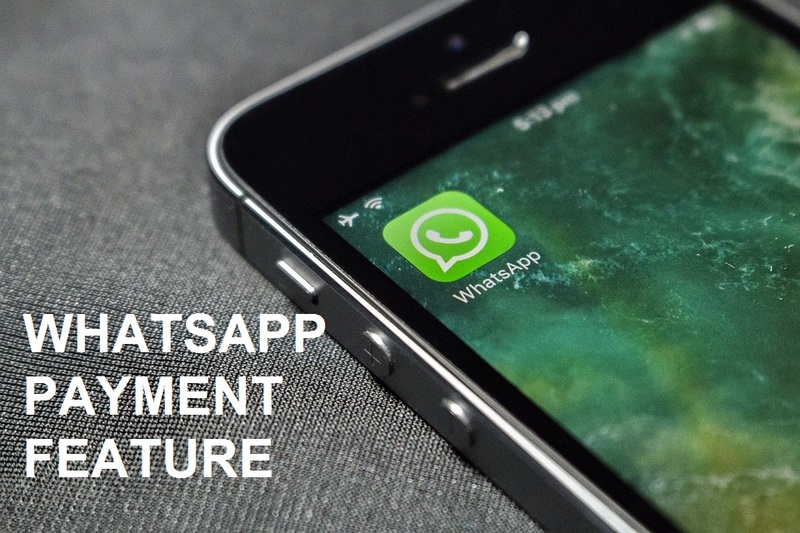 In 2017 WhatsApp already revealed that we are planning to set up a digital payment option on the messaging app and they implemented that successfully. A good news for the millions of Whatsapp users that WhatsApp payment feature has been recently rolled out in India and this beta version allows you to send money anyone who uses this messaging app. The Whatsapp payment feature is available for Android and IOS users. The UPI(Unified Payments Interface) allows a peer to peer payments. Finally, another digital payment option is available in the country and you will glad to know that all the payments will go directly into the bank account rather than into wallet like Paytm. To use the payment feature in WhatsApp you need to install the latest version of both Android & IOS. Step 6:- Once you are done with the above steps you will see the UPI setup complete screen. Multiple bank accounts can be added at the same time but you can select one account as primary. Congrats your bank account is successfully added and you are ready to receive your first payment. You can only send money to those users who have set up their bank account in their WhatsApp.Also, you can send payments directly to group members in a group chat if they have activated the payment option. Digital payment is not an advanced option of sending and receiving money in India but you should guide your dear ones how to use the WhatsApp payment feature before transferring any payments. First, you should open the chat of the person whom you wish to send the payments.On Android select the Attach button while on iPhone select the plus button. Enter the amount you want to send but to verify the payments you need to enter the UPI PIN of the bank account from which you are trying to send money.Once the money is transferred you will see a message on your screen similar to chat. We hope that you are now aware of this digital payment option by WhatsApp that lets you send payments anywhere and anytime easily. WhatsApp crossed 200 million monthly active users in India so it will be great to see how many are interested in using WhatsApp payment feature. Don’t forget to follow us on Facebook and Twitter to get the latest updates related to technology.